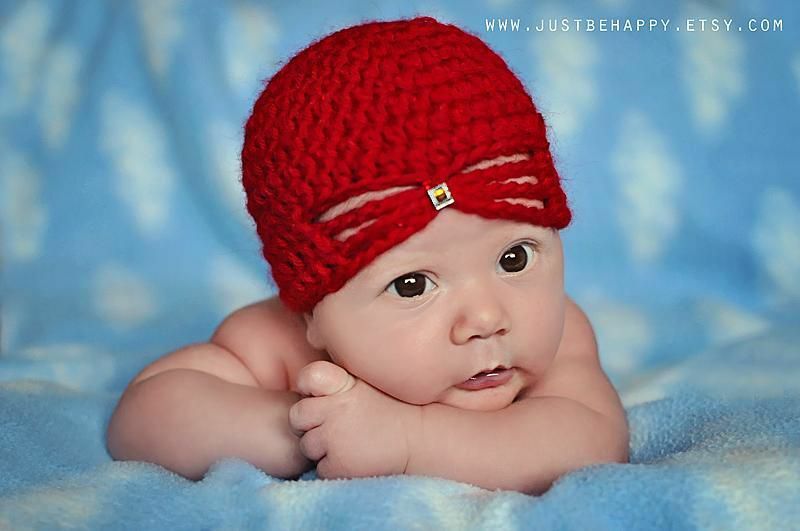 Crochet baby hats are a top choice for many crafters. You can make them very simple or get really detailed with the designs. 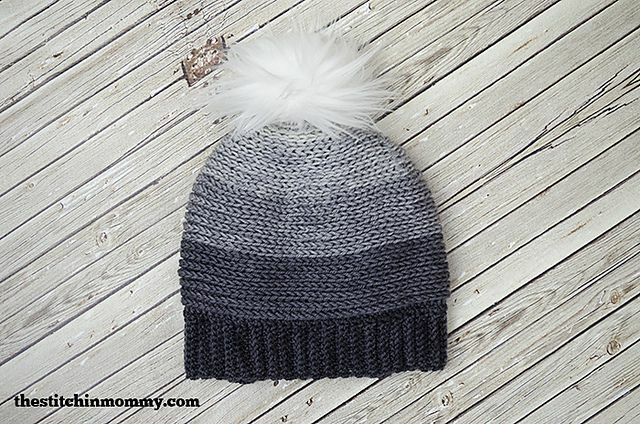 There are baby hats for all seasons, in all different styles. 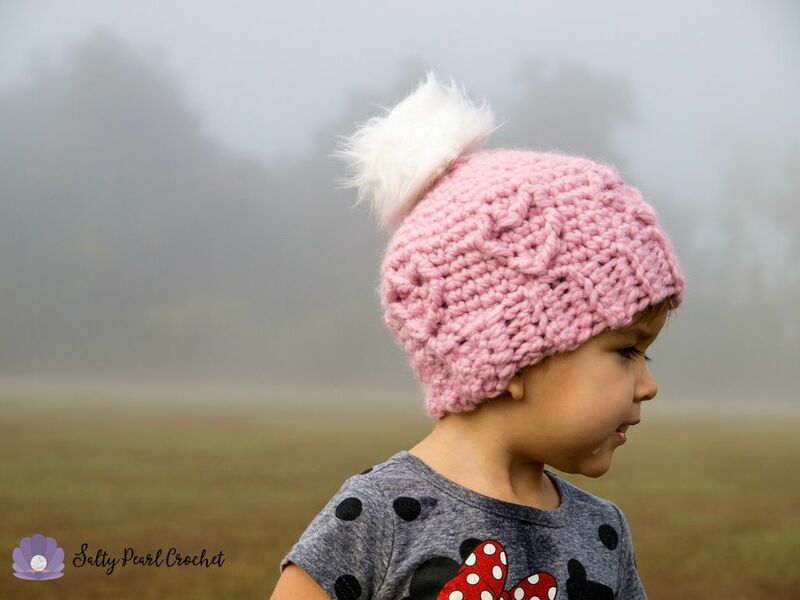 The crochet hat patterns here showcase the best variety of different designs for stylish babies. 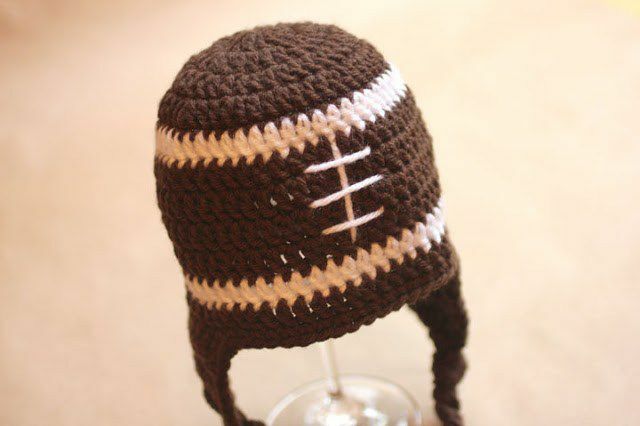 Of course, there are much simpler crochet baby hats, as well. 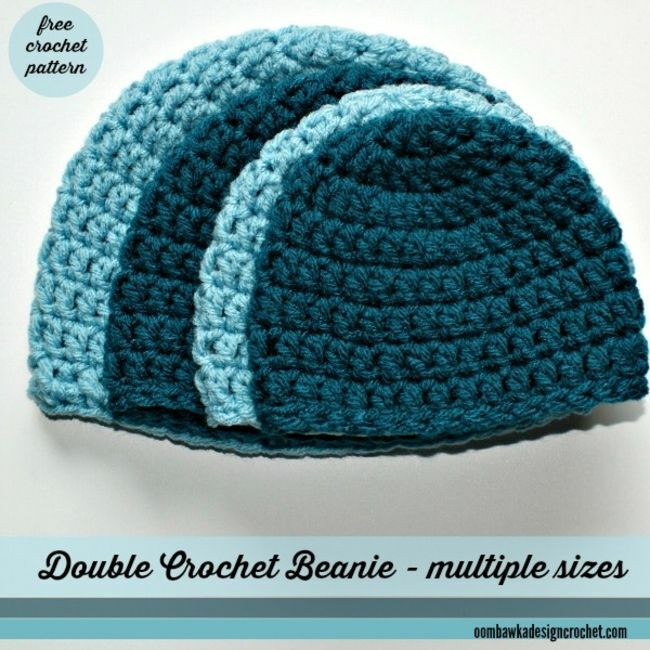 The basic beanie worked in double crochet is a nice choice. This crochet patterns comes in all sizes so that you can make matching designs for everyone in the family or make new ones as baby grows up. 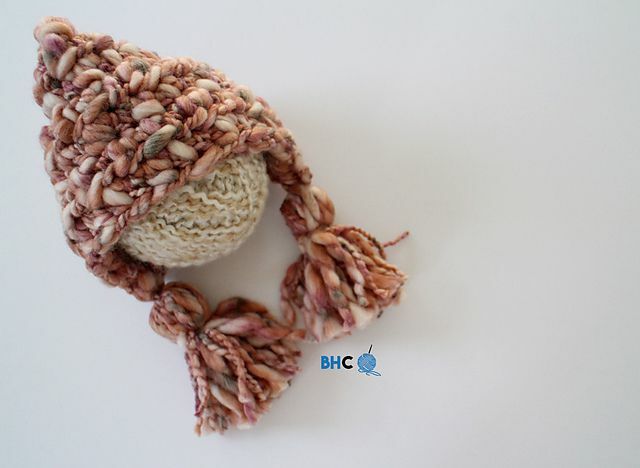 The designer also offers a variation using a bulky weight yarn. 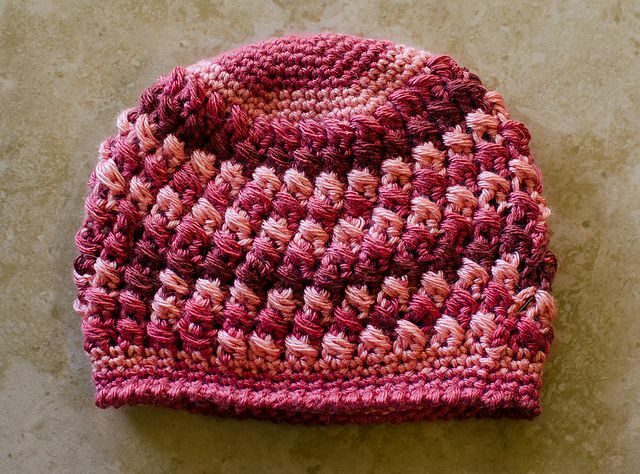 This crochet beanie uses more advanced crochet stitches, including post stitches. It comes in eleven sizes, including lots for babies of different ages. The preemie size is available as a free crochet pattern. 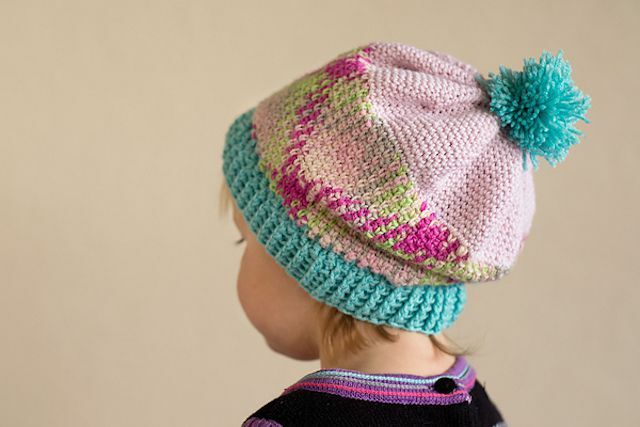 This pixie bonnet uses a thick-and-thin yarn that works up quickly and ends up super cozy. It is an easy crochet pattern using half double crochet stitches. The tassels on the ends give it a fun shape and style. 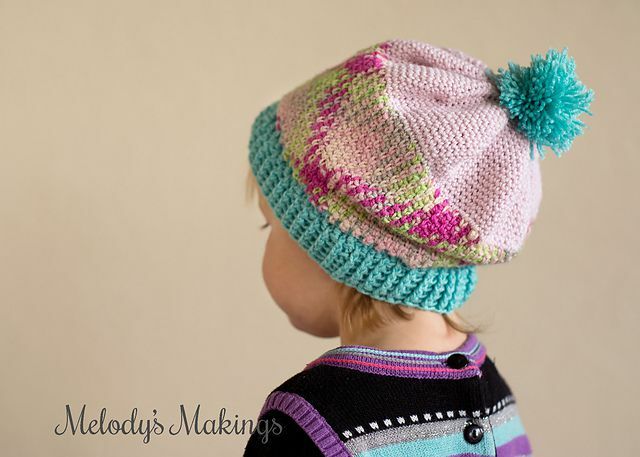 Chunky yarn is combined with a cabling technique for a warm winter hat decorated with beautiful heart shapes. 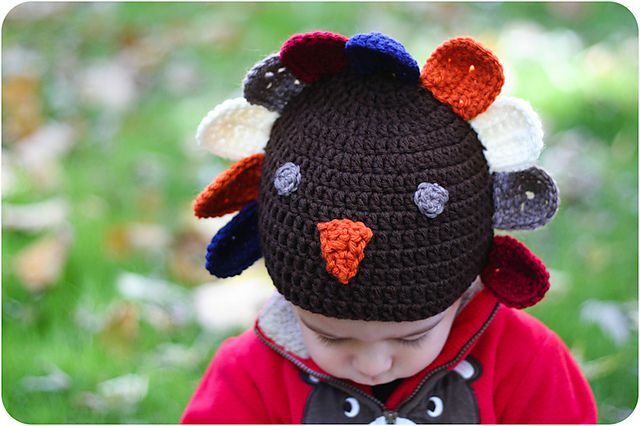 This crochet pattern is offered for free in the toddler size and can be purchased for other sizes, including one for baby. 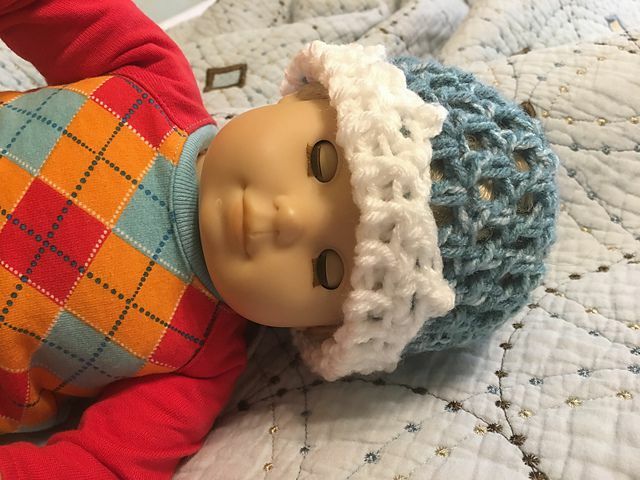 This crochet hat is designed for preemies and newborns and is a terrific option for donating to your local NICU. The brim can be rolled up, which provides a better fit and also looks like a crown. This crochet pattern uses an ombre yarn in combination with cluster stitches to create a design that looks more intricate than it really is. It’s a great choice for impressing people with your crochet skills. 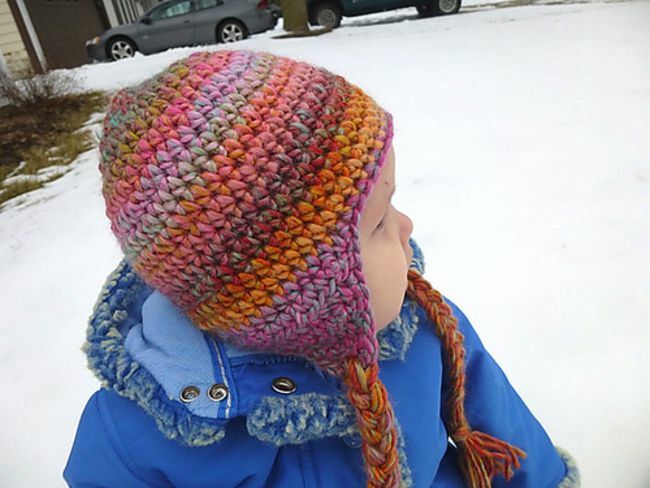 This version of an earflap crochet hat uses a terrific yarn selection for colors that pack a punch. This free pattern, available as a download on Ravelry, comes in six sizes from newborn through adult. 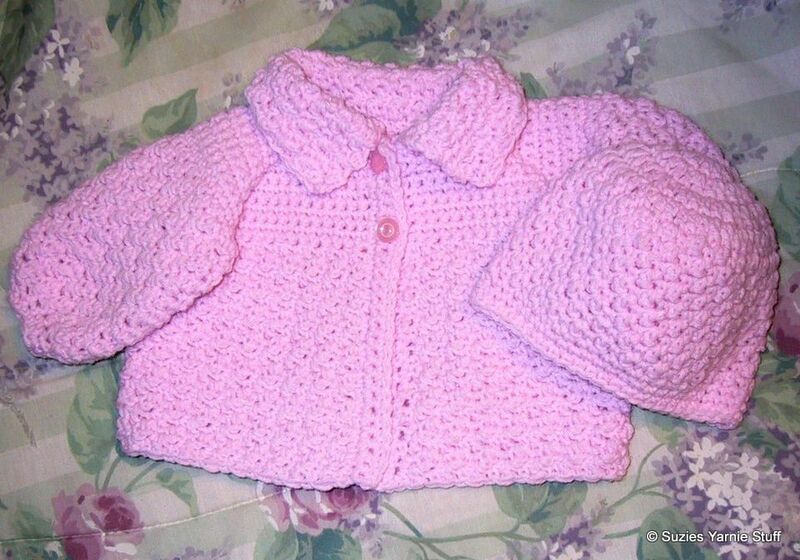 Don’t want to make a whole sweater but still want to make a baby set? 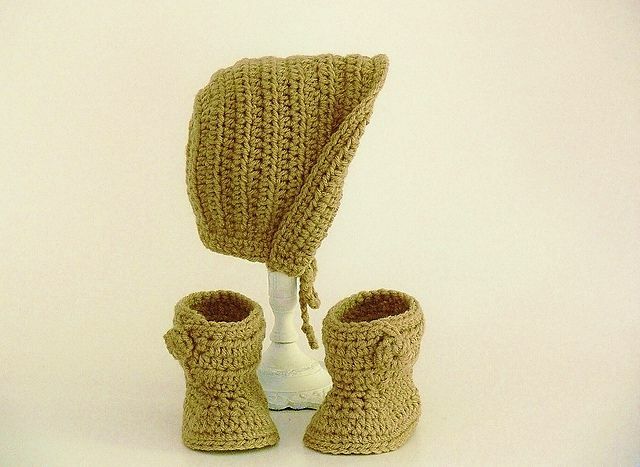 A matching crochet baby hat and booties set is always a great choice. 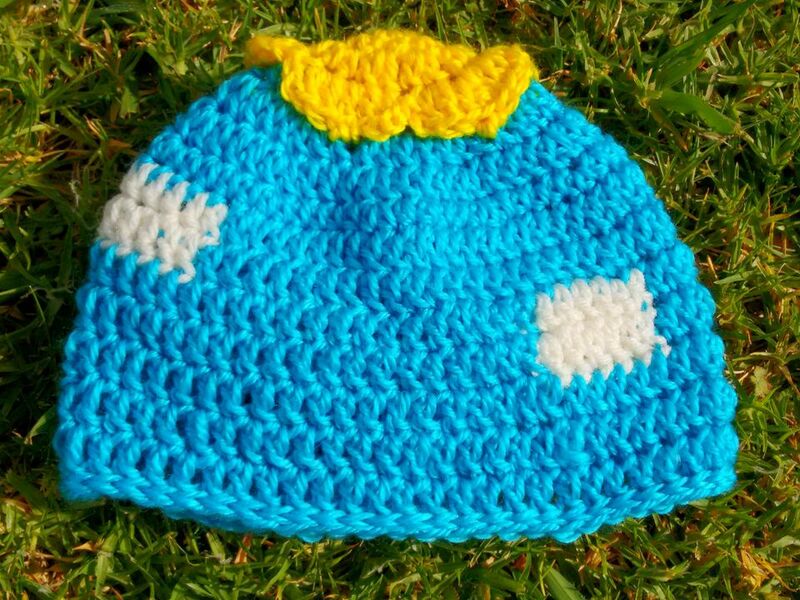 This one is an adorable bonnet that will keep the sun off of baby’s feet. 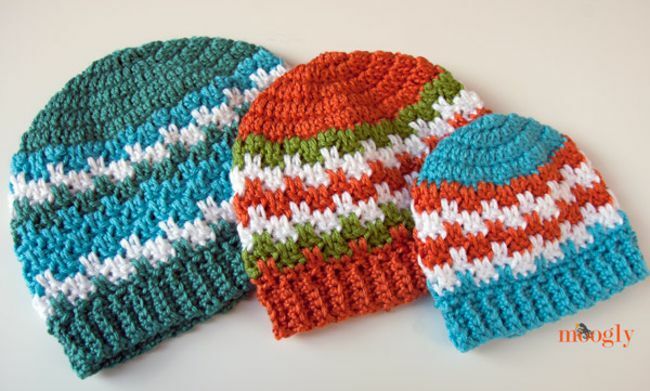 These crochet hats, available in varied sizes, including one for baby, are designed using a unique stitch pattern that Moogly calls “Leaping Stripes and Blocks.” These hats are designed to match other patterns using the same stitch, including a crochet blanket and a crochet messenger bag pattern.